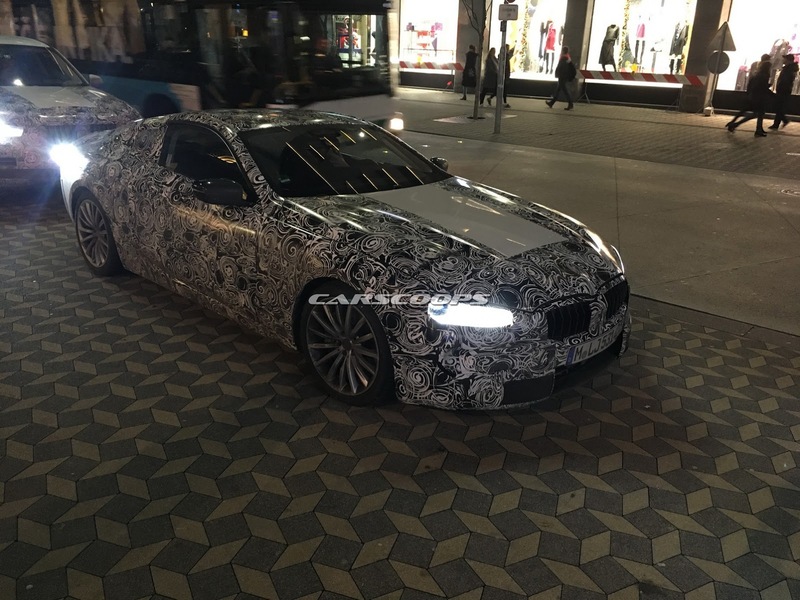 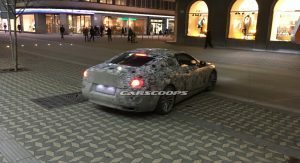 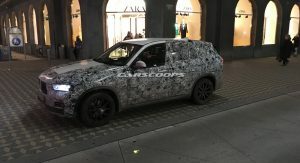 Since both the new BMW X5 and 8-Series cars will be launched sometime next year, your favorite Bavarian automaker is still busy testing as many prototypes as it can in cities around the world. 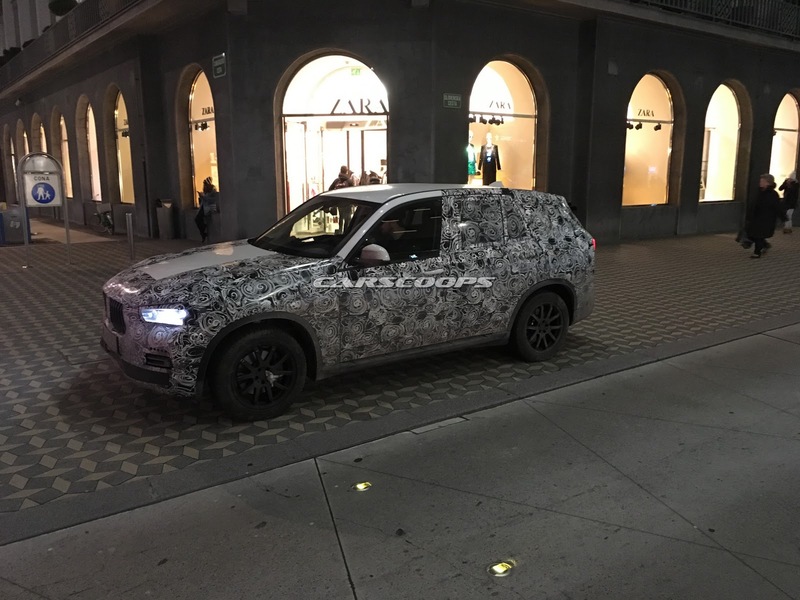 One of our readers, Miha, caught these two cars on camera in Ljubljana, Slovenia recently, and at least as far as the X5 is concerned, the SUV seems to be one of the earlier prototypes. 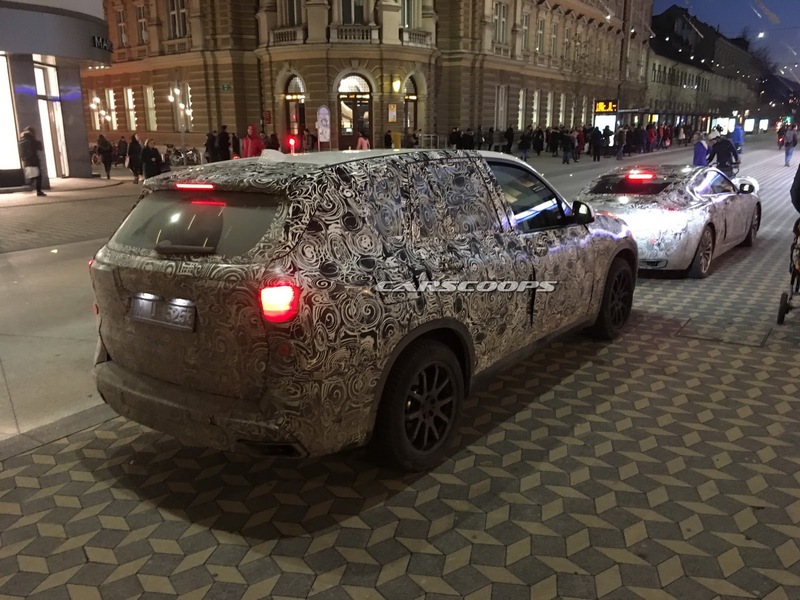 Judging by its license plate, it was probably registered around the same time as this G05 X5 prototype, spotted in Copenhagen back in April. 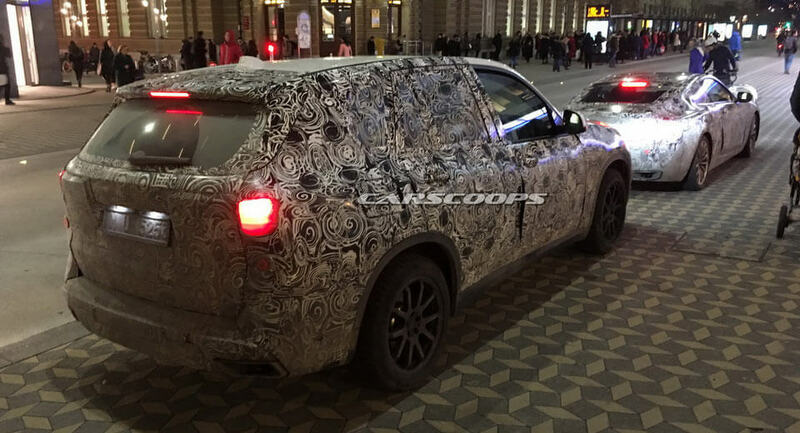 As you can see, the camouflage is just as heavy, revealing very little about the SUVs shape and design elements. 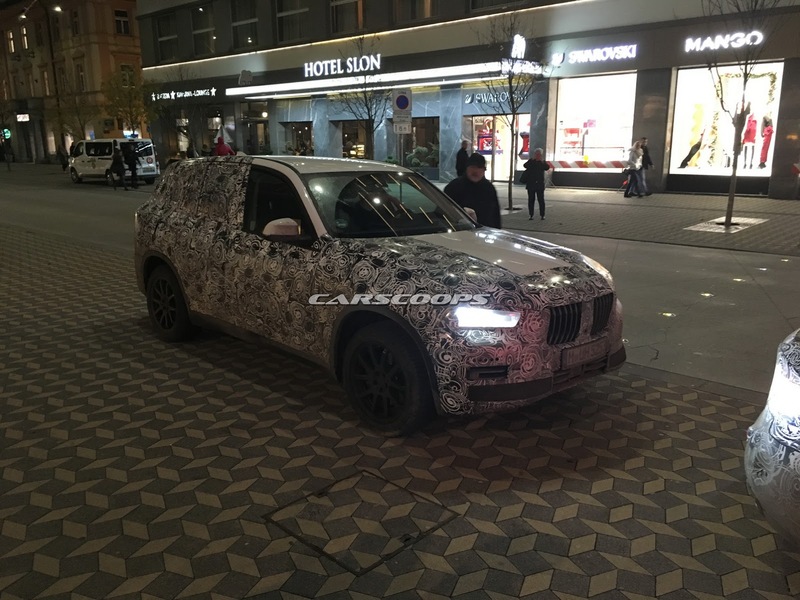 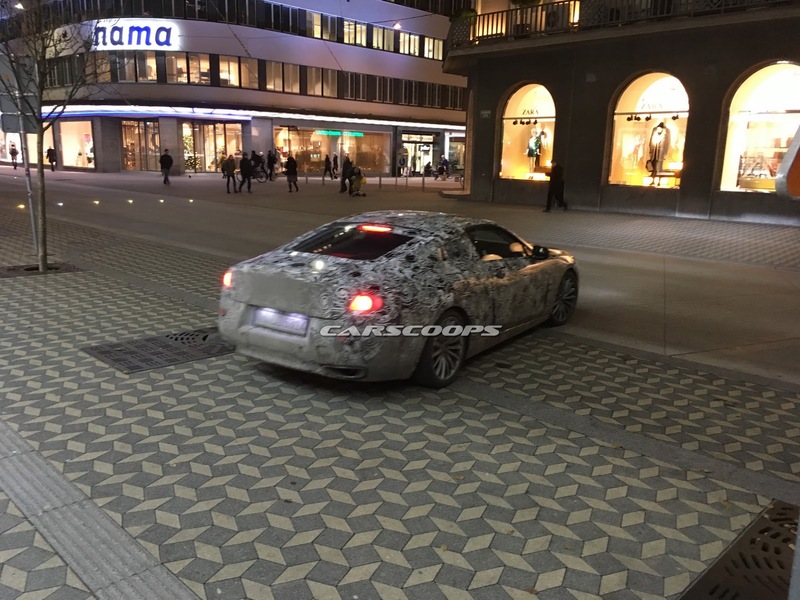 Thankfully, we already caught a glimpse of the new X5 wearing very light camouflage earlier this month. 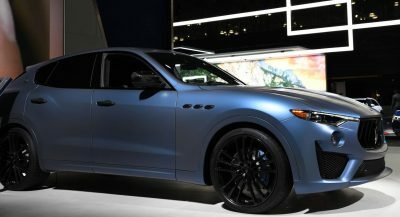 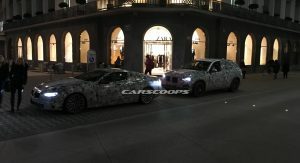 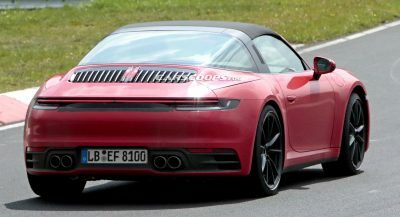 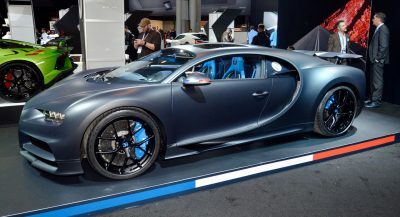 Compared to the current model, the new car features a leaner exterior with larger kidney grilles, a more pronounced shark nose and possibly even smaller taillights. 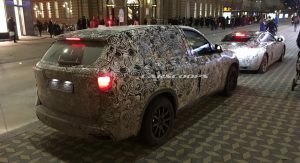 Underneath all that, the all-new BMW X5 utilizes the automaker’s CLAR (cluster architecture) modular platform, also found in the 5-Series and 7-Series – with which it will share a variety of petrol and diesel engines. 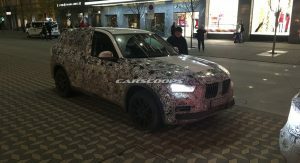 Some sources suggest that the 2019 X5 could be up to 250-300 kg (550 lbs to 660 lbs) lighter than its predecessor, something that will help improve performance, handling and fuel economy figures. 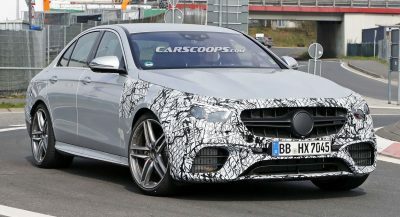 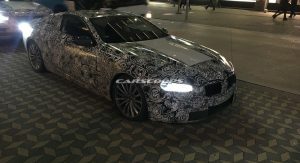 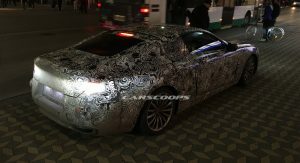 As for the 8-Series Coupe, the Germans are playing their cards very close to the chest when it comes to its design, although we know it will resemble the 8-Series Concept, the question is, how closely? 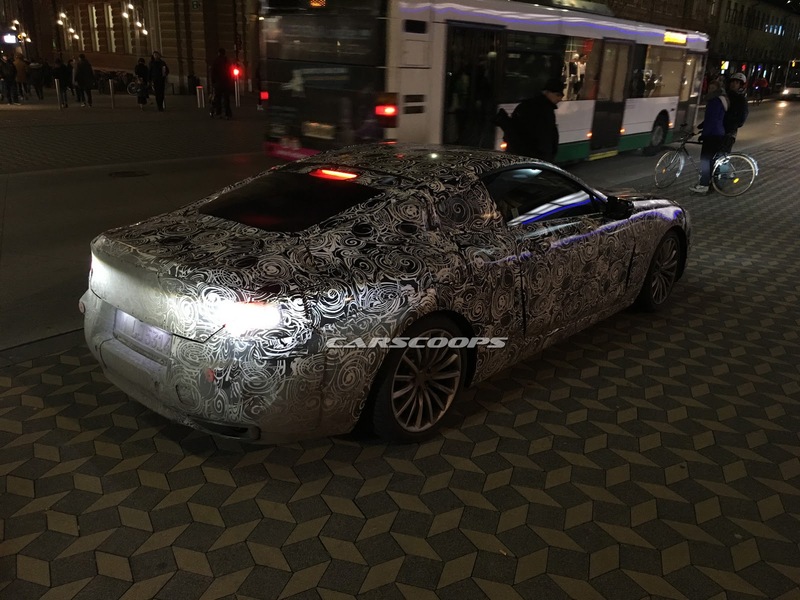 While this particular prototype is just as well-camouflaged as any of the other cars we’ve seen, we have actually taken a peak inside the cabin on a separate occasion and we can tell you that there are some similarities to the Concept, specifically the button configuration or the gauge cluster. 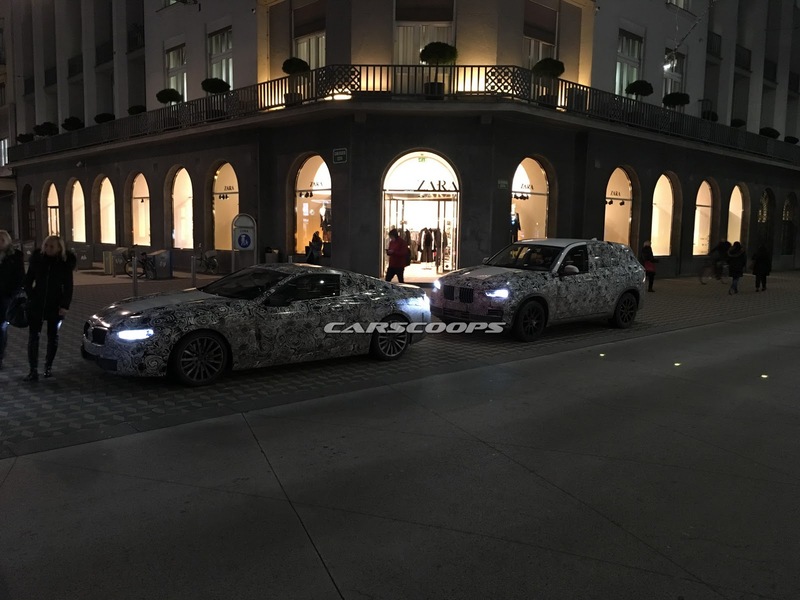 Like the new X5, the 8-Series will also utilize the CLAR platform, offering customers a choice of Coupe or Convertible, with an M8 version set to take its rightful place as the flagship of the range. 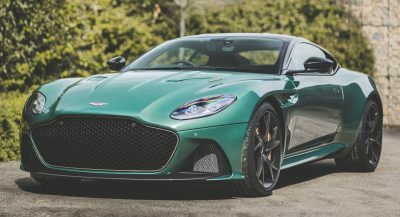 Previous PostPrevious 2018 Car Of The Year Finalists Announced, Which One Will Win?